New Hampshire authorities continue to investigate the death of a woman in Londonderry they say is suspicious. 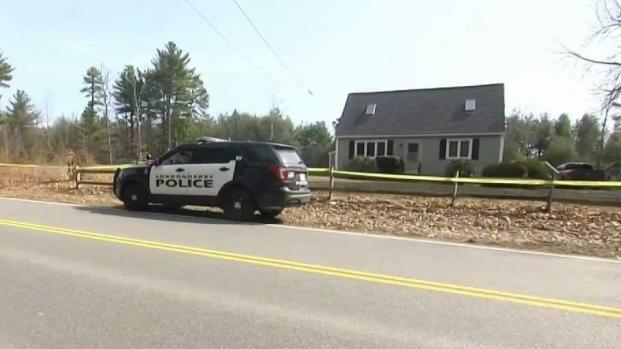 Authorities are investigating the suspicious death of a woman in Londonderry, New Hampshire. Maureen Argie, 41, was found dead at a house on West Road on Thursday night, according to investigators. 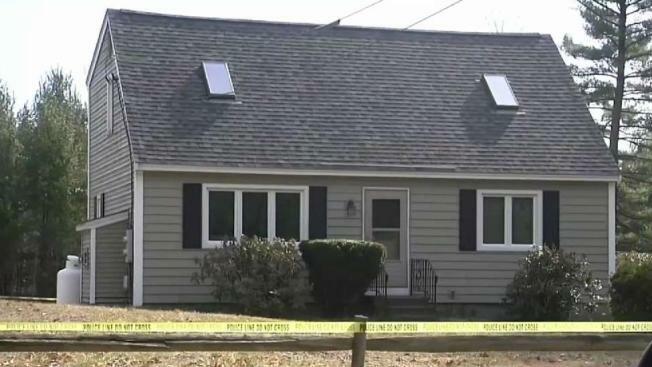 Law enforcement sources told NBC10 Boston that police were called for a well-being check after the two children who live at the home were not picked up from school. There is no word yet on how the woman died, although an autopsy was performed on Friday morning. Authorities in southern New Hampshire are investigating the suspicious death of a woman in Londonderry Thursday night. Video from the scene showed police tape surrounding the home with several police cruisers parked nearby. The scene remained active throughout the day on Friday. Neighbors said a married couple lives in the home with their two children. They said they were shocked to see this kind of police activity so close to home. The investigation is ongoing. Anyone who may have information into Argie's death is asked to contact Detective Sgt. Justin Rowe of the New Hampshire State Police at (603) 223-4381.